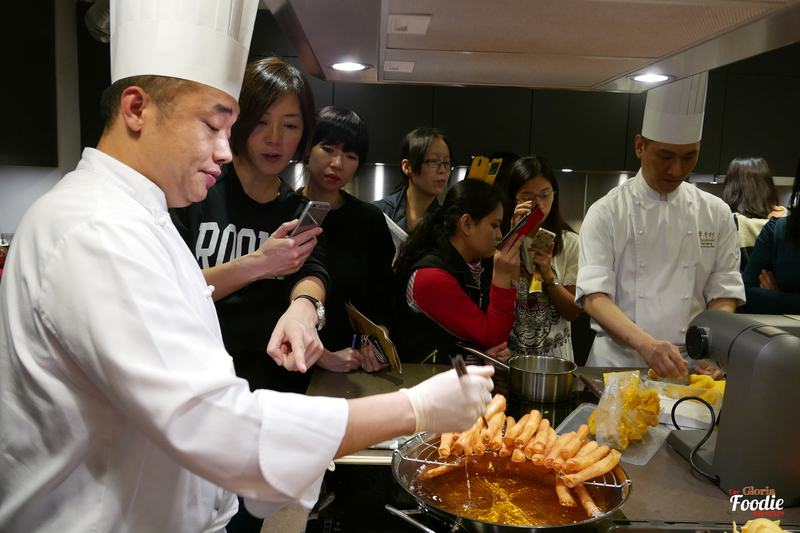 Once I heard about NOM launching lunch menu, I went trying with my colleagues without a doubt. 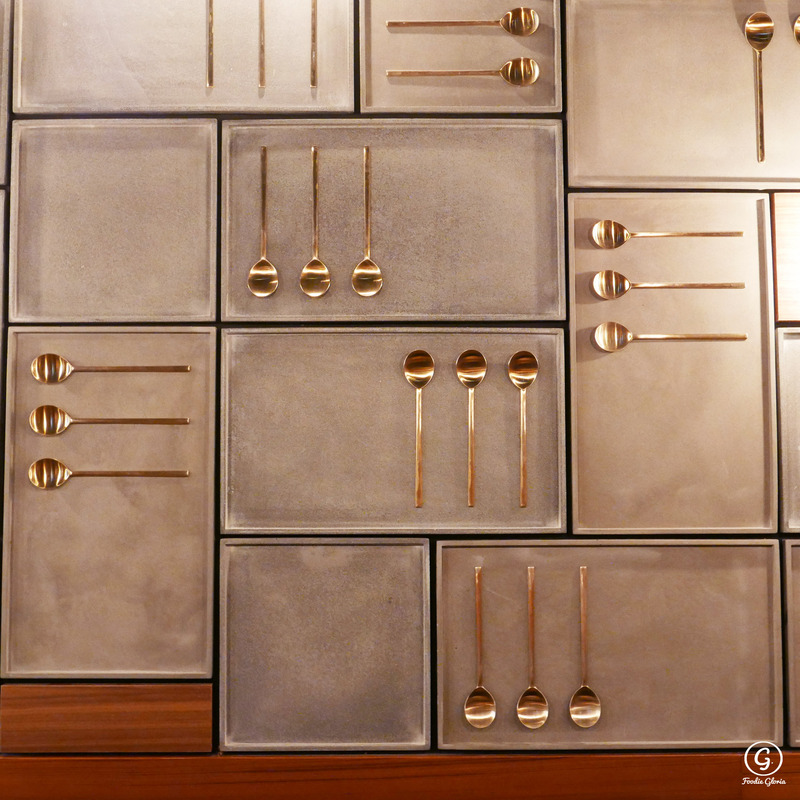 A 3-course lunch set includes selective starter and main course, pairing with the signature dessert – Ice-cream Slider, with reasonable price and no SC. Really good deal. 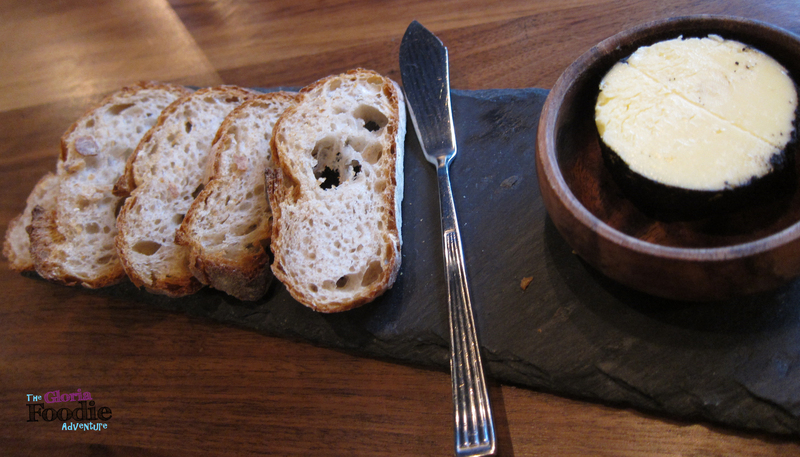 There are 3 different choices of starter, which is just perfect for us to share. 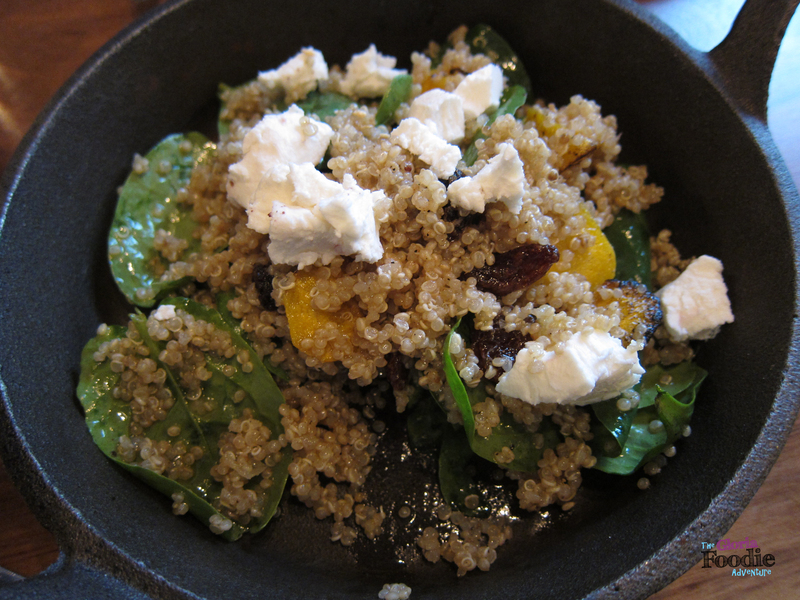 Quinoa/Goat cheese salad is a very healthy option. As you may know, Quinoa is the Superfood of this new generation due to its nutrition value. Just a simple mix & match with carrots, goat cheese and spinach and it becomes a nice dish. Pumpkin salad with yogurt dressing and sharp cheddar is a very refreshing combination. 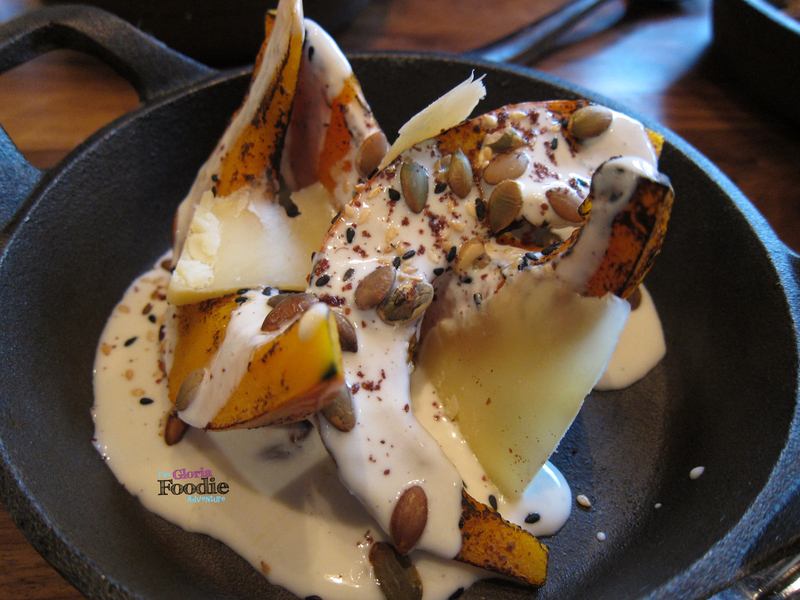 Soft baked pumpkin with the sour yogurt dressing gave you a hit and preparation for the main course. 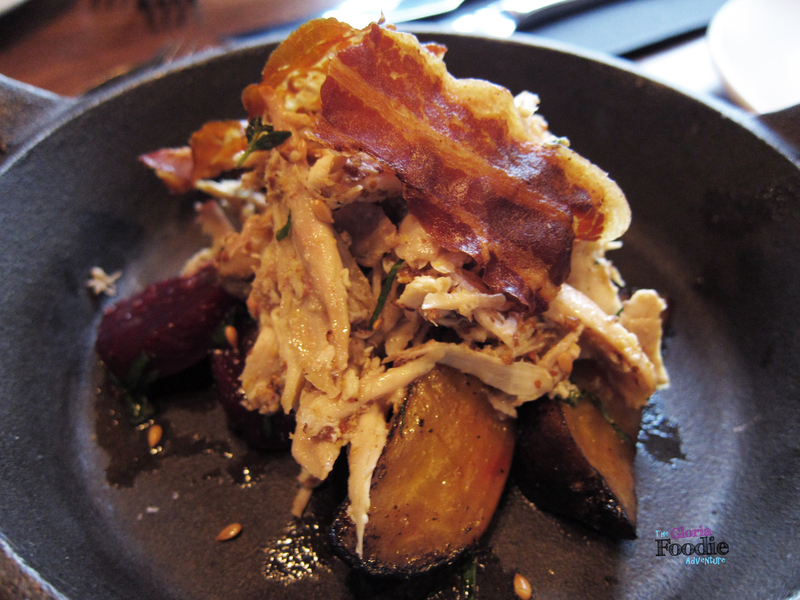 Bacon, chicken confit and beetroot was the favorite starter out of all three. It is a healthy salad mixed with a bit of devil. Beetroot was so healthy and soft, contrasting the crispy bacon. The taste was just right and balance. After the big portion starter, we were half full already. (not just because we are gals.) Here came the 3 main courses which were even bigger. 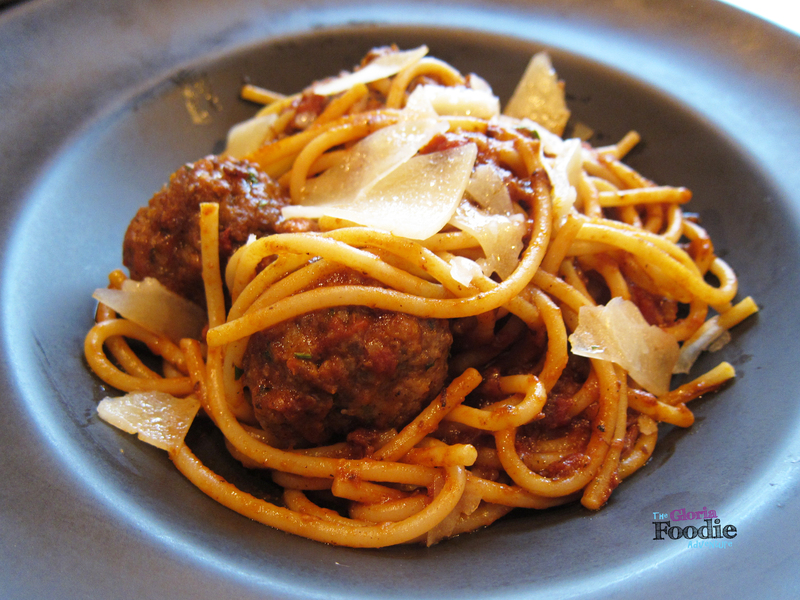 Spaghetti meatballs is the signature dish of the restaurant which you can’t miss. Spaghetti was cooked al dente, and meatballs worked perfectly with the tomato sauce. 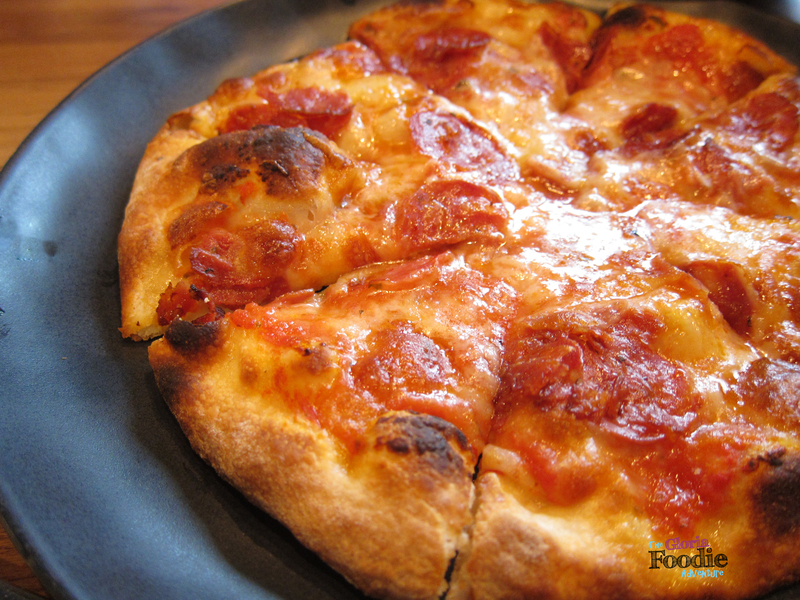 9′ Spicy salami pizza. Yes i’m talking about a 9′ pizza at lunch hour. Were we able to finish it? No, but the pizza was so freshly baked, hot with the spicy salami and smelled so good with the hot cheese. Slow cooked salmon with asparagus, hazelnut and cod roe mayo. Asparagus sliced into fine and thin was crispy and tasty with the sauce. 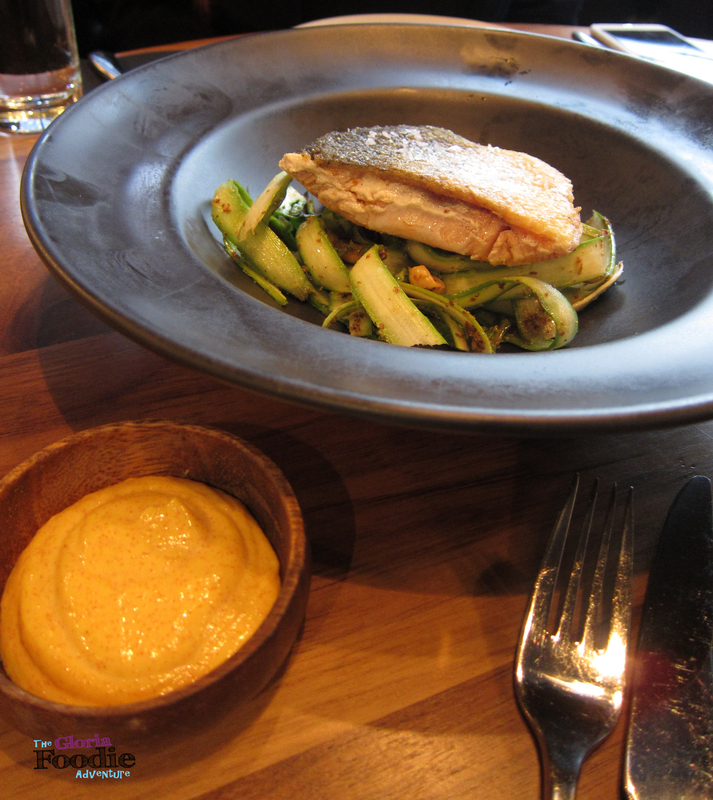 Salmon pairing with cod roe mayo was somehow a bit too much while I preferred to have the salmon with asparagus. You must stay for the dessert no matter how full you are. 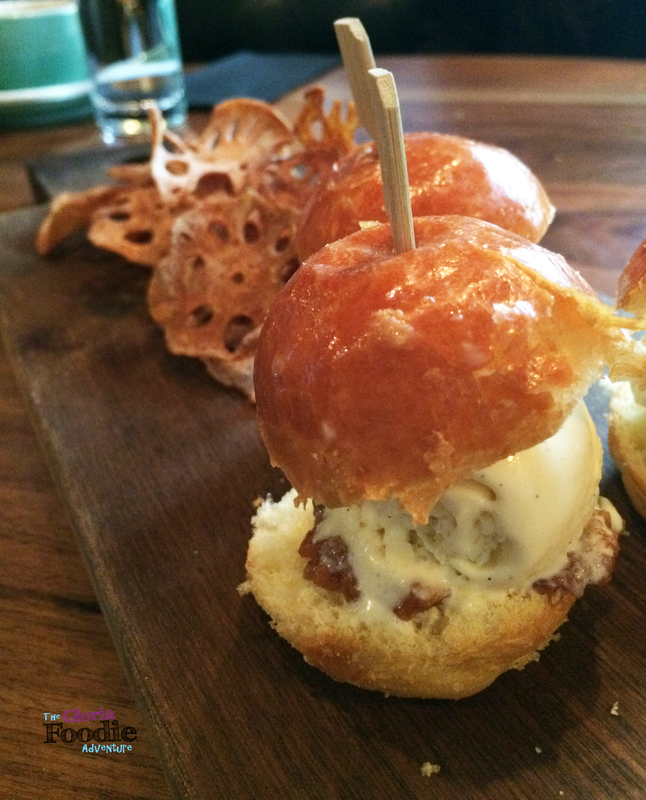 NOM’s signature ice-cream slider was a wonderful dish with the tasty cinnamon lotus root. The cinnamon lotus root nearly took over the entire dish but the soft melting vanilla ice cream won at last with the ham. Big portion set lunch with reasonable suits all of you who like enjoying with colleagues and friends. Worth a try.